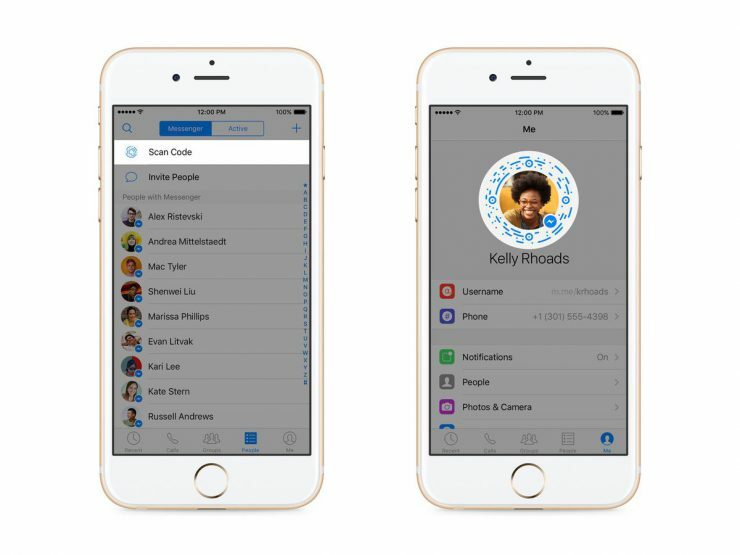 Facebook just killed off Messenger Codes, which means that your marketing needs to change. 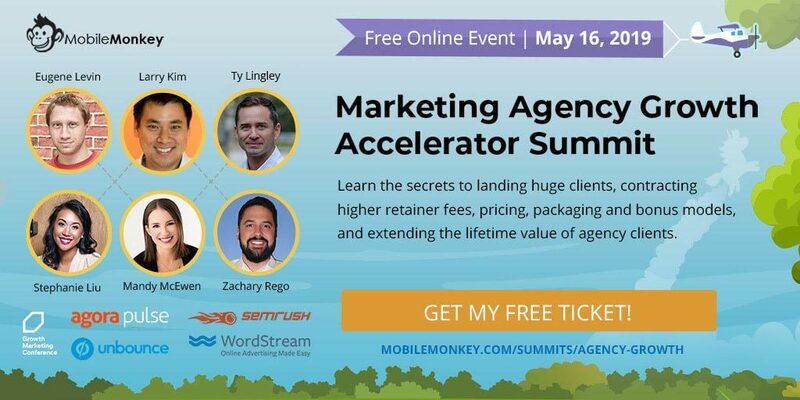 While you’re getting the details on the Messenger Code brouhaha, you’ll also want to sign up for the Marketing Agency Growth Accelerator Summit (May 16). We’re handing out free tickets right now. The Bottom Line: The Facebook Messenger App will no longer scan Messenger Codes beginning August 15, 2019. Right now, your Facebook Messenger app can generate and scan Messenger Codes — a unique image that opens up a Messenger sequence. 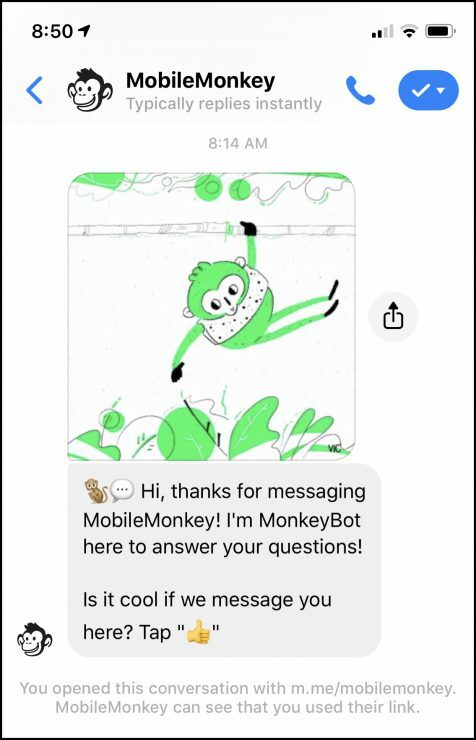 If you open Messenger on your phone and scan that image, Messenger will send you a nice little message. 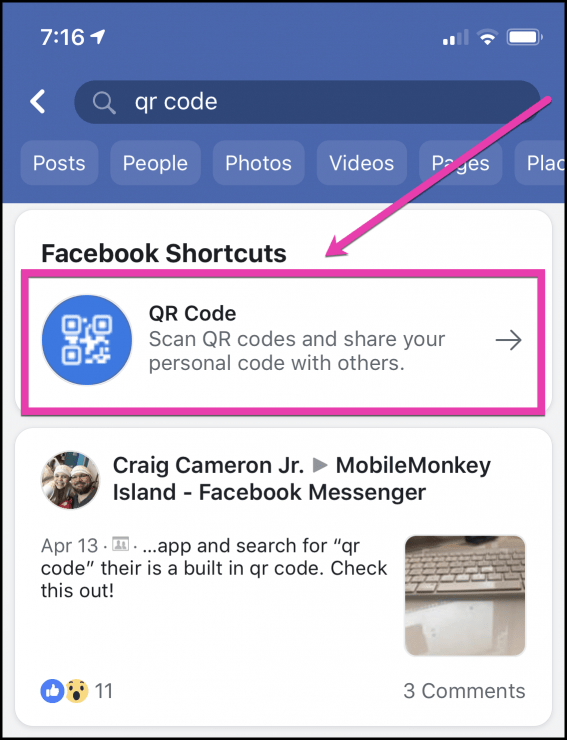 Instead of using their proprietary Messenger Codes, Facebook is falling back on traditional (and kinda unsightly) QR codes. Why did Facebook kill Messenger Codes? All we can do is speculate because Facebook hasn’t come right out and explained why they made this move, but some answers seem obvious. First, most phones automatically scan QR codes. But most phones don’t automatically detect and scan Messenger Codes. To open the Messenger scan code reader, it requires at least four taps. Who has time for four taps?! And, honestly, not a lot of people even know about Messenger Codes. Facebook has its own native QR reader anyway. (Who knew?) You can open it by searching for “QR reader” in the Facebook app. 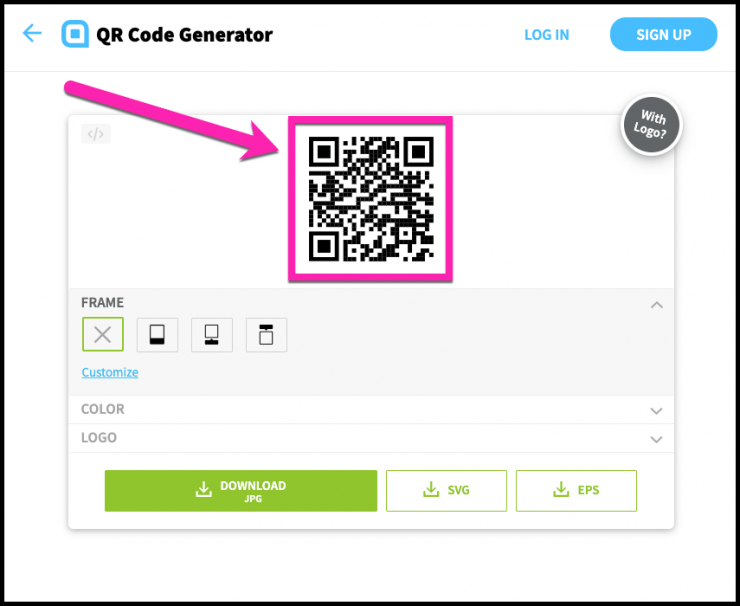 In general, this move is about ease, simplicity, and giving in to what’s already standard — QR codes. Besides, since Messenger, WhatsApp, and Instagram messaging are being integrated, it makes sense to ditch a proprietary scan feature of just one of those apps. In other words, QR codes are way simpler and efficient. So, au revoir Scan codes and bonjour QR codes. What has Facebook killed in the past? 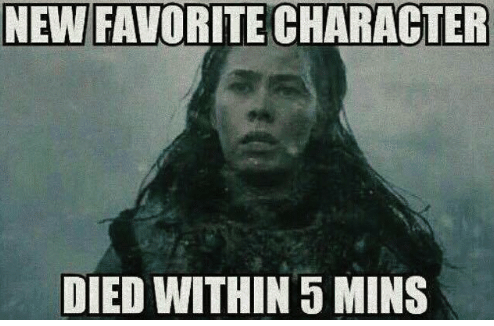 Facebook has been killing off features like characters in Game of Thrones. It was like executive suite musical chairs on “Ugly Tuesday” (March 2019) when legends like Chris Cox and Chris Daniels boxed up their family pictures and hit the door. But features, unlike people, are morally acceptable to kill with a developer’s flip of a switch. And they have to go. What else has Facebook thrown out the window? Using “Notes” for long posts. “Looking for” relationship status. This isn’t Tinder. I’ve also shared that Facebook is going to put a fork in the News Feed. Features come and features go. This kind of thing happens, folks. And when it does, it’s up to ahead-of-the-curve Messenger marketers like us to decide the correct course of action. Let me throw in my ten cents of prognostication. Facebook is gearing up to make Messenger the star of the show. Zuck himself said it. His vision of Facebook’s future is messaging! And who stands to win in this Facebook plot twist? Businesses do. Business Pages can use Messenger chatbots, and that’s where scalable and ultra-powerful marketing moves are made. So, what do we do in the case of the disappearing Messenger scan codes? There’s absolutely no reason to lose it over the departure of scan codes. We still have powerful chatbots. And we have QR codes. 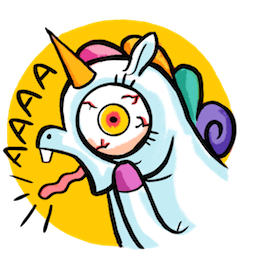 And by combining the two, we’re still at 100% Facebook Messenger marketing unicorn power. Every Messenger sequence you create has a unique Messenger URL. 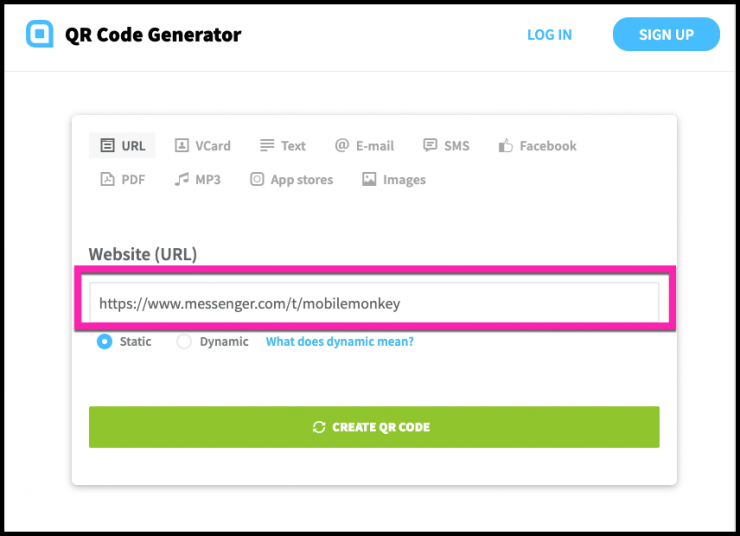 When you send people to that URL — using a QR code of course — you can accomplish the same thing as a Messenger code. And there’s an upside: More people are likely to scan a QR code than a Messenger code. 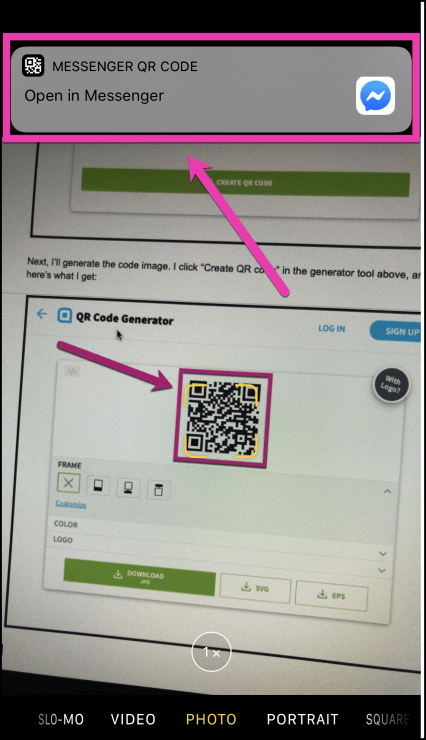 Open the QR code creator of your choice, and paste in your Messenger URL. Since I also have Messenger installed on my phone (who doesn’t? ), it gives me the option to open that Messenger link in the Messenger app. And, when I do that, boom, the bot sequence begins. 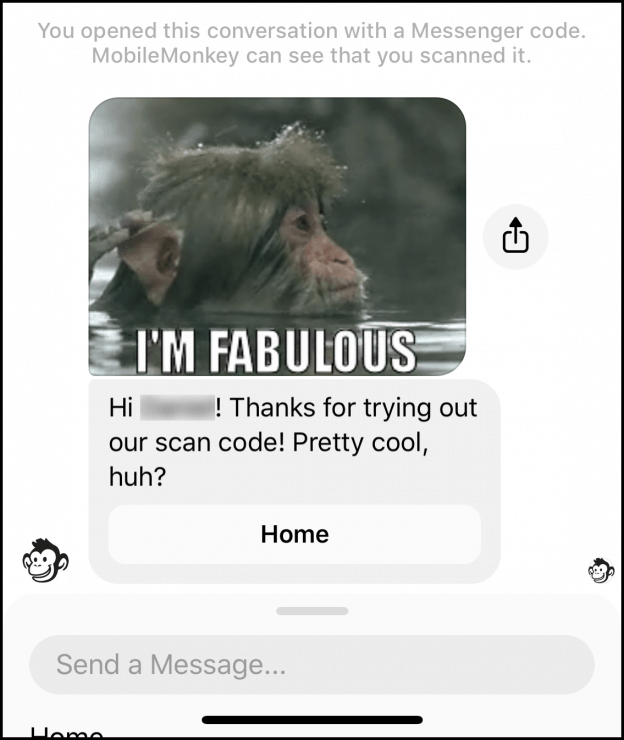 Messenger Scan codes are dead, but who cares? Like I mentioned, there’s zero reason for panic and hysteria in the streets. Yes, the Messenger scan codes are about to kick the bucket, but we’re not losing marketing power. 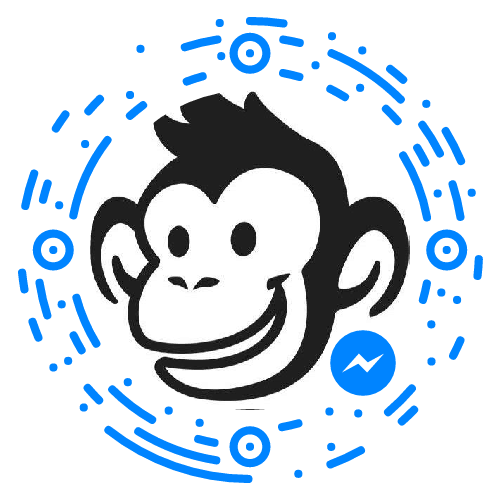 Every Messenger sequence has its own URL, and every URL can be turned into a QR code. 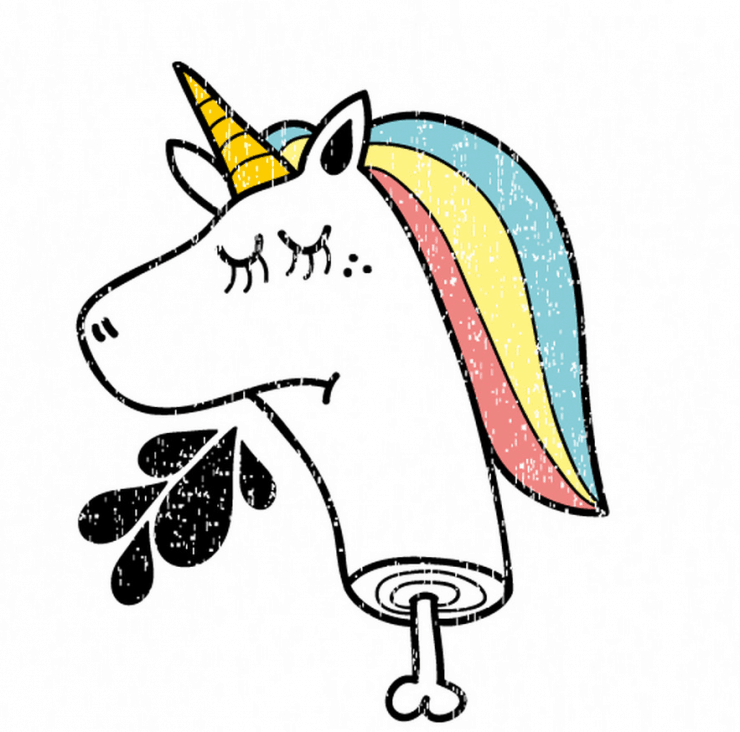 As long as you’re creating chatbots, you have all you need for high-octane unicorn power marketing with Facebook Messenger. Keeping the pulse on Facebook’s moves is important, but so is mastering the art of scaling your marketing agency. That’s exactly what MobileMonkey and partners are teaching during the May 16 summit. MobileMonkey, Agorapulse, Unbounce, Wordstream, SEMRush, and Growth Marketing Conference have teamed up for a single-day of the hottest tips, hacks, and maneuvers for growing a marketing agency. Among other things, you’ll learn how to secure high-ticket clients, land massive retainer fees, overdeliver for your clients, and achieve results they never even dreamed of. Get your free ticket and don’t miss this fantastic event. Excellent article! I like that you find solutions to problems 🙂 I have a question about the QR codes… I tried scanning the QR code with a Samsung S9 camera and it does nothing. Does it only work for iPhone users? Having to install a QR reader seems like too much hassle for most users.